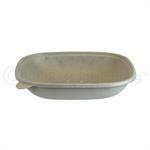 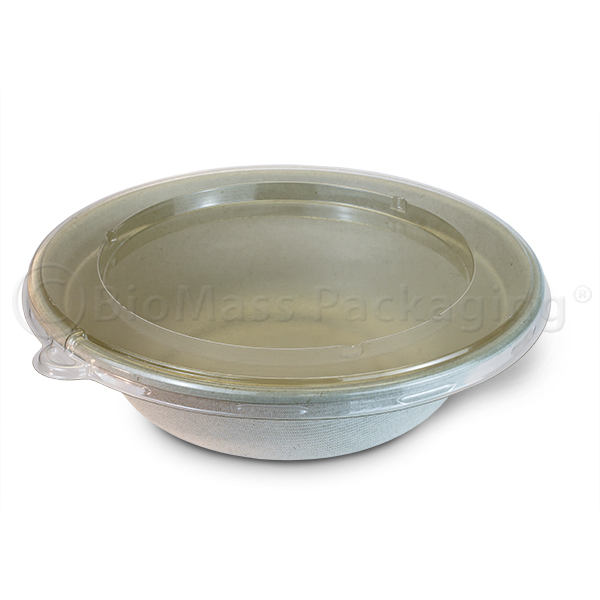 This BagasseWare Bowl is a sturdy and strong way to pack and serve any food, from salad to soup. Made from bagasse fibers with no plastic or wax lining they handle hot liguids well and are refrigerator, freezer and micorwave safe. 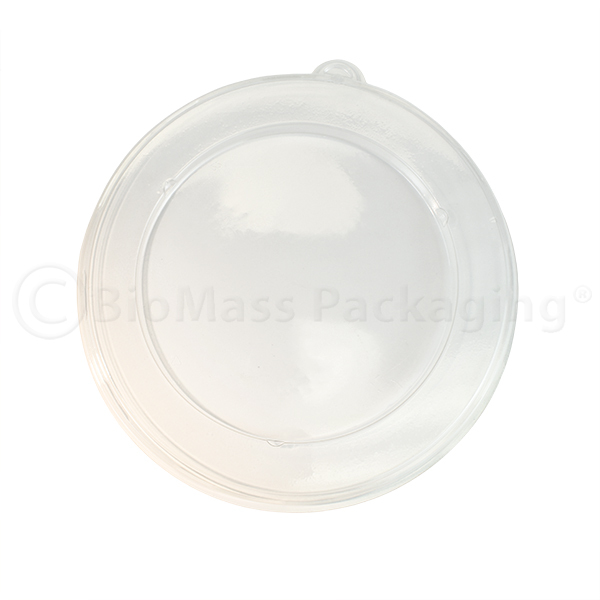 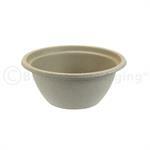 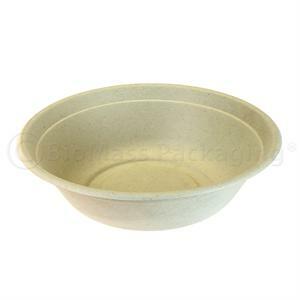 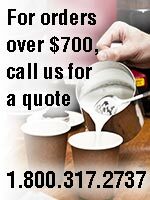 The bowls are are certified compostable, with clear recyclable PET lids available (p/n 385-51933).